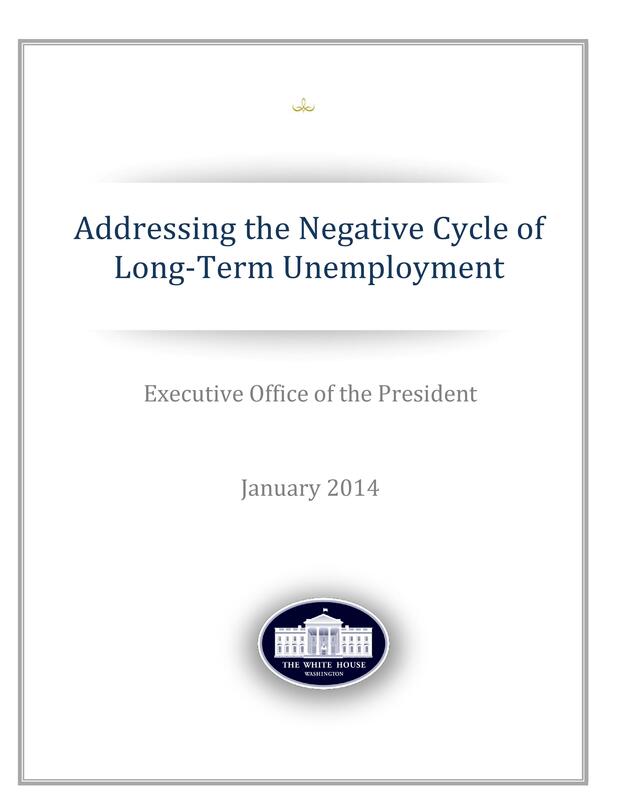 Click here to download full report! Registered Apprenticeship is a unique and uniquely-valuable workforce development strategy, sitting at the intersection of classroom-based and work-based learning. As such an intersectional strategy, Apprenticeship offers a particularly significant opportunity to advance the thinking around workforce development in Early Childhood Education by leaps and bounds. So much great work, and for so long, has been devoted to improving the quality of ECE educational programs and experiences – but a great deal of attention to the experience of ECE workers in these programs is now called for. How can we ensure that all frontline ECE workers have access to quality educational experiences that are connected to Career Pathways, and tied to those workers’ experience and efficacy in working with young children? 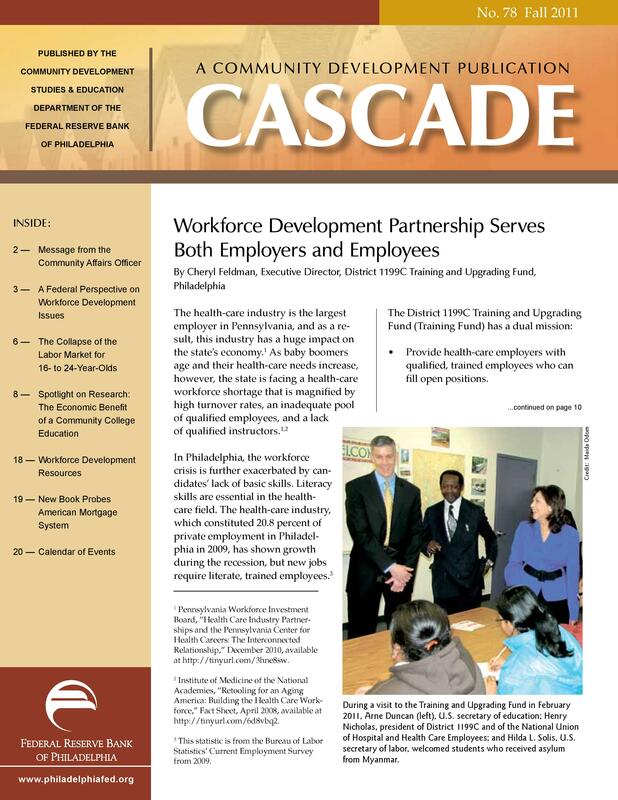 With over 40 years’ experience thinking about the application of questions like these to frontline healthcare and human service workers, the District 1199C Training & Upgrading Fund found itself uniquely well-positioned to offer a fresh approach to ECE workforce development when it became clear that Philadelphia was facing a potentially-massive shortage of degreed ECE teachers. 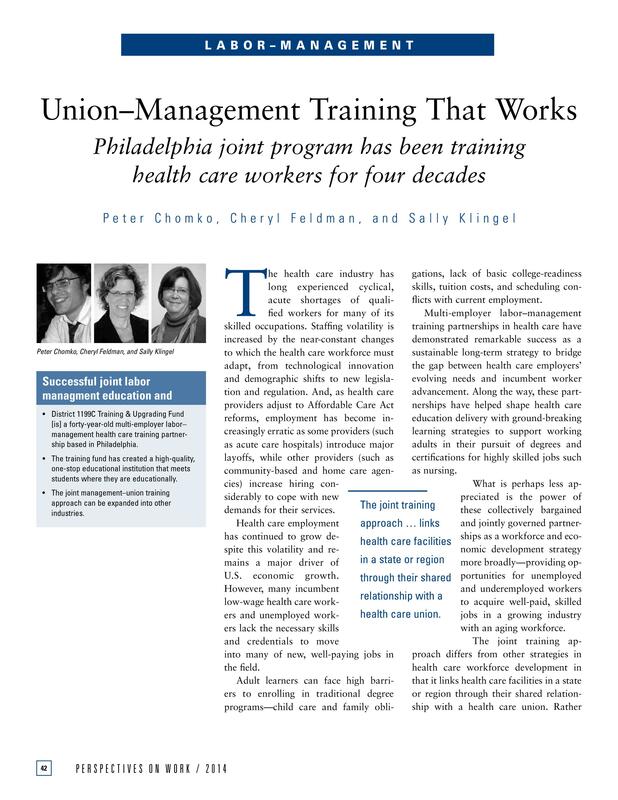 Recognizing and rewarding frontline workers for the experience and expertise they have developed over their years in the workforce, Registered Apprenticeship addresses some of the major challenges working adults in any field – especially a relatively low-compensation field like ECE – face in fitting higher education into their busy personal and professional schedules. Apprenticeship is thus also an incredibly important vehicle for addressing disparities in education, compensation and authority in ECE and other fields in which women of color dominate the frontline workforce, but are under-represented in the upper echelons of management. 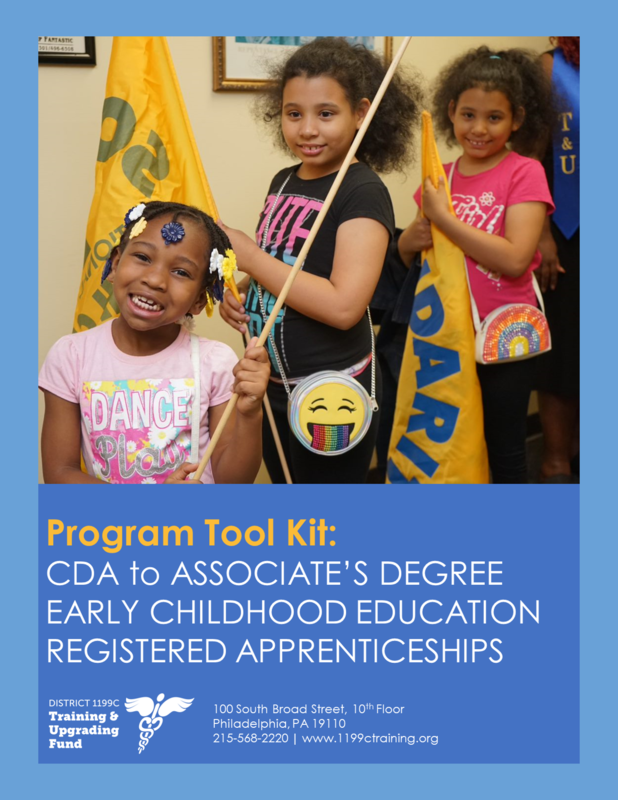 We hope that you will find this Tool Kit valuable as you explore the possibility of developing an ECE Registered Apprenticeship program of your own. It is my belief that the Apprenticeship model is one of the best opportunities we have to increase economic mobility in the United States, and I hope that you and your local partners come to agree with that assessment. In 2014, the District 1199C Training & Upgrading Fund commenced a primary research project to develop a scaffolded work-based learning conceptual model targeted at out-of-school, out-of-work (OSOW) young adults in their early- to mid-twenties.